NASHVILLE, TN — This afternoon, two faith leaders, a family physician, and a peer recovery specialist spoke on a press conference call on the importance of expanding Medicaid, especially to Tennesseans struggling with opioid addiction. 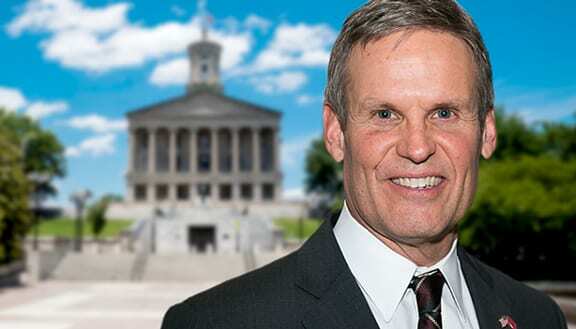 Governor-elect Bill Lee promised to bring his faith into the Governor’s office, and speakers asked him to put his faith into practice. 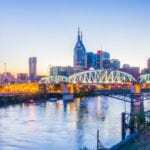 Sandy Brainard of Nashville has been on the front lines of substance abuse issues for 33 years. She is in longterm recovery and went on to become a Certified Peer Recovery Specialist to help others recover. “I recently lost three young friends in a matter of months to overdoses. And that is happening all over our country every minute of every day. So often people feel shame and guilt when they relapse; it is on all of us to eliminate the stigma that just because they have this condition, does not mean they are not valuable and loved. Expanding Medicaid and access to treatment offers hope,“ said Brainard. Roughly 163,000 Tennesseans have no realistic access to health insurance without Medicaid expansion.